This commercial drive in photographic / film studio is home to one of the largest infinity coves in Europe complete with two variable speed turntables capable of taking up to three tonnes each. Our discreet countryside setting particularly lends itself to sensitive, confidential and prototype work. The 10m x 10m infinity cove is available to hire, please contact us for rates and availability. We also offer a comprehensive range of flash and constant lighting. Wet weather cover available for film. We have an onsite production team with vast experience in audio and visual, incorporating expertise in all aspects of film and photography. Our twin turntables mean that we are also able to produce high quality 360 spins / rotations of bigger products including cars. With such a flexible space at our disposal we can't keep it all to ourselves and welcome other production companies, photographers and cinematographers to dry-hire our infinity cove studio. We can leave you to it or offer advice and help if needed just contact us for rates and availability. Gun Hill Studios feature in Definition Magazine! 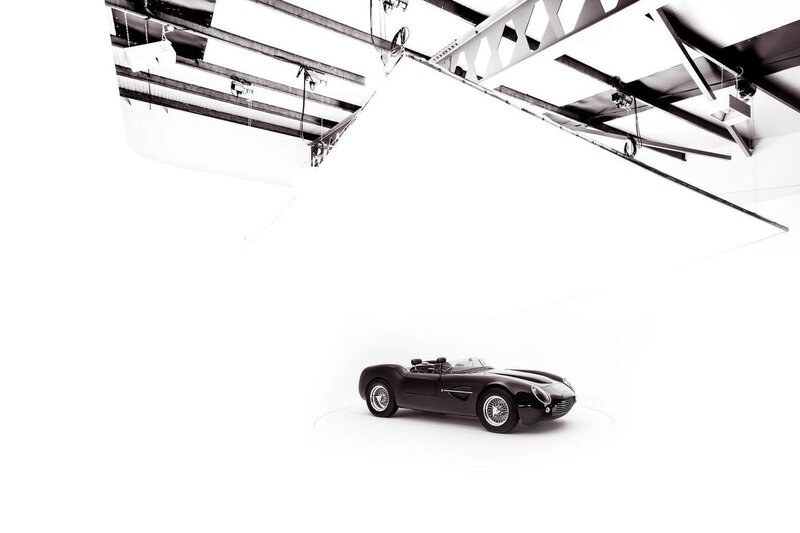 ​Rupert Cobb, DOP and Panasonic Ambassador of Gun Hill Studios talks about shooting with the EVA and Fujinon in the supersized infinity cove. Click on the picture to be taken to the article or on the link below. Subscribe to our Youtube Channel to be kept up to date!